Gene Tierney and Otto Preminger at Cannes Film Festival! 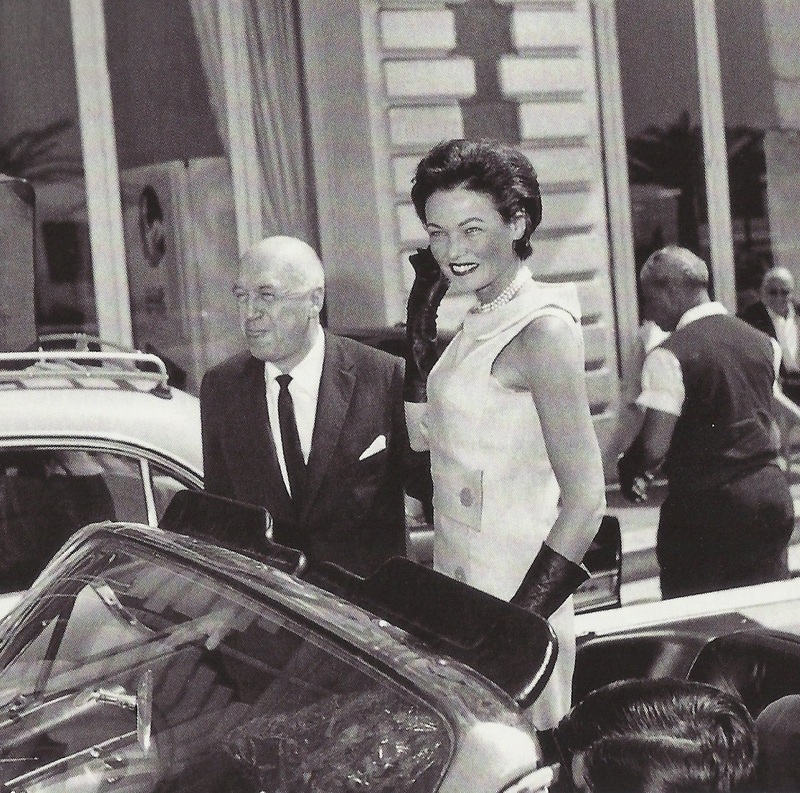 Gene Tierney and Otto Preminger at Cannes Film Festival (1962). Unknown photographer. Posted on June 3, 2013 May 28, 2013 Categories JuneTags Cannes Film Festival, Gene Tierney, Laura, Otto Preminger1 Comment on Gene Tierney and Otto Preminger at Cannes Film Festival!